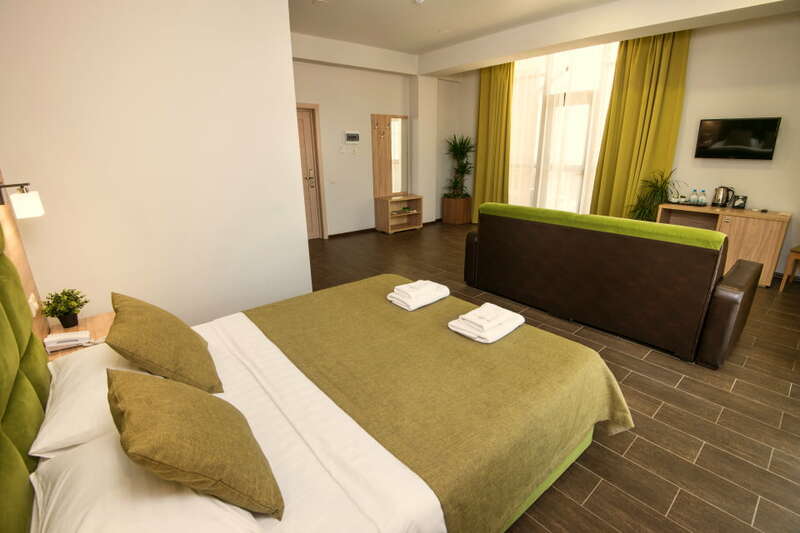 The Deluxe rooms have large square is one of the best locations in our rooms. 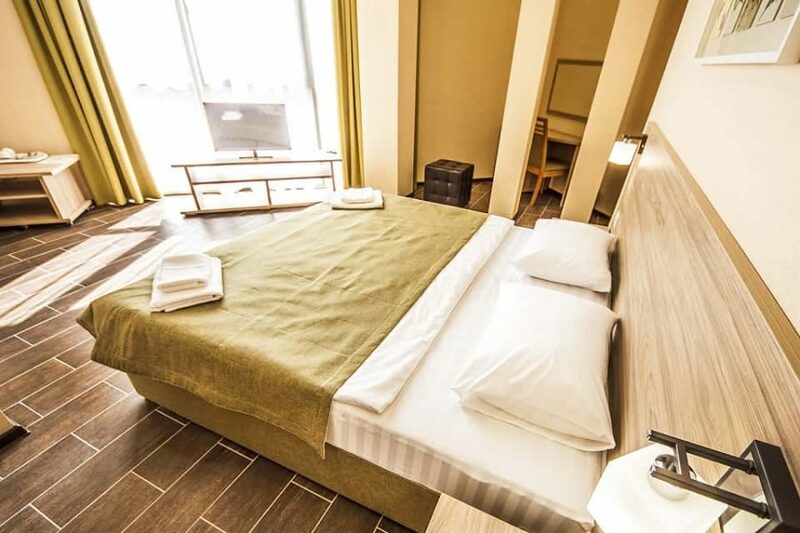 Our Deluxe rooms are spaces designed to enhance productivity and encourage relaxation, helping you get the most out of your stay at our hotel. 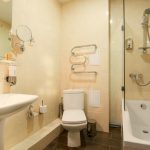 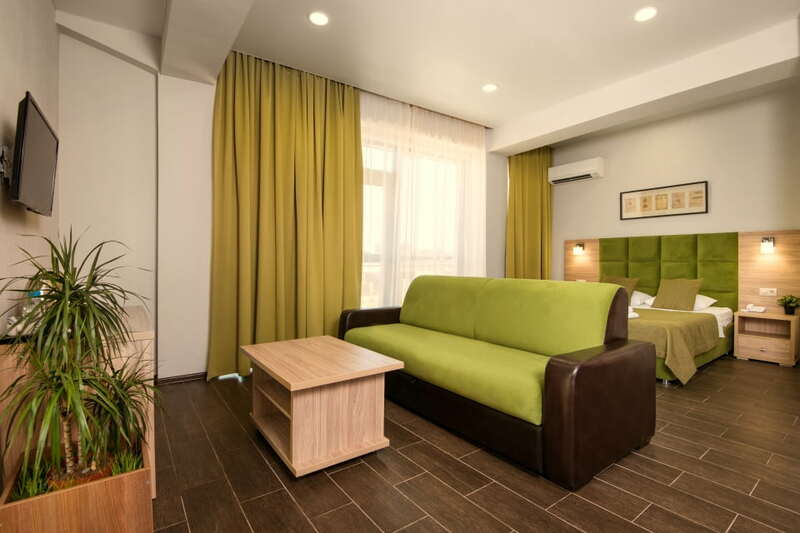 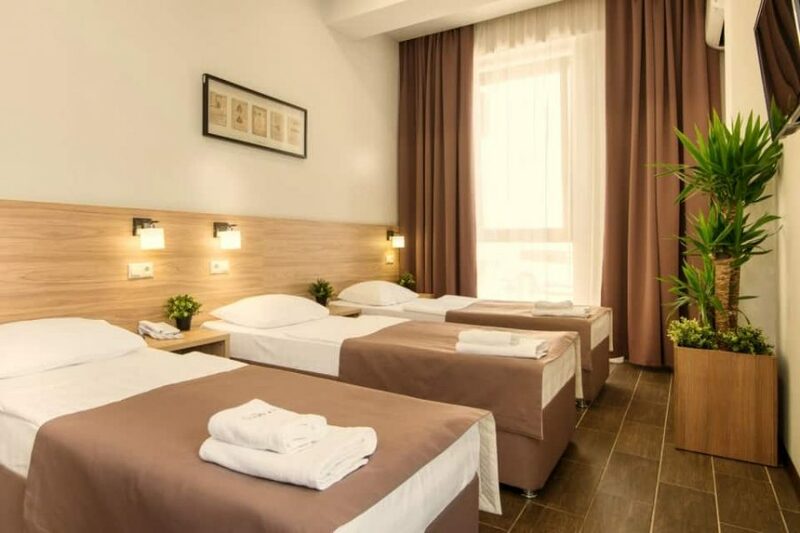 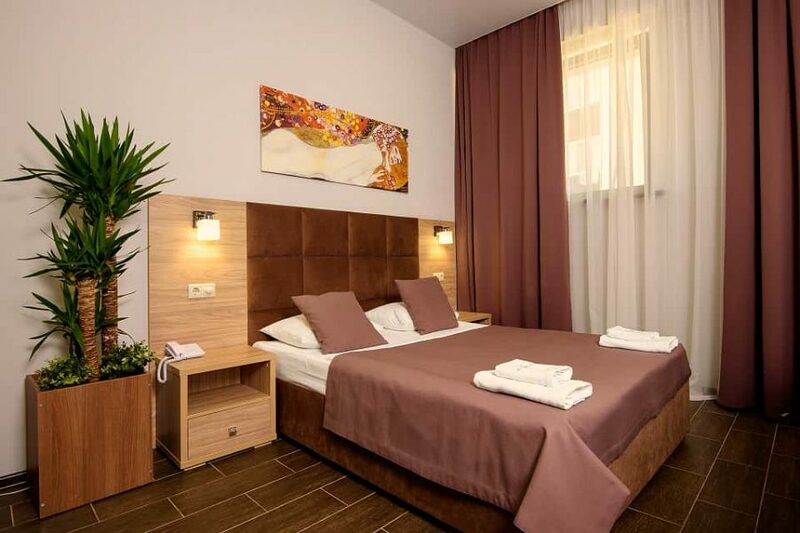 If you are in Krasnodar on business, want to book a room for a romantic holiday or traveling with your family, the category of De Luxe fully solve any of the tasks. 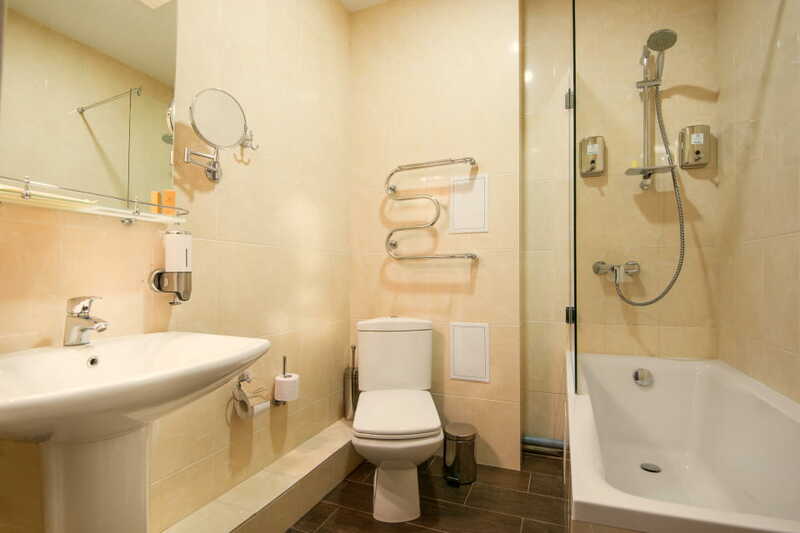 These well-appointed rooms feature high ceilings, panoramic Windows and private balconies. 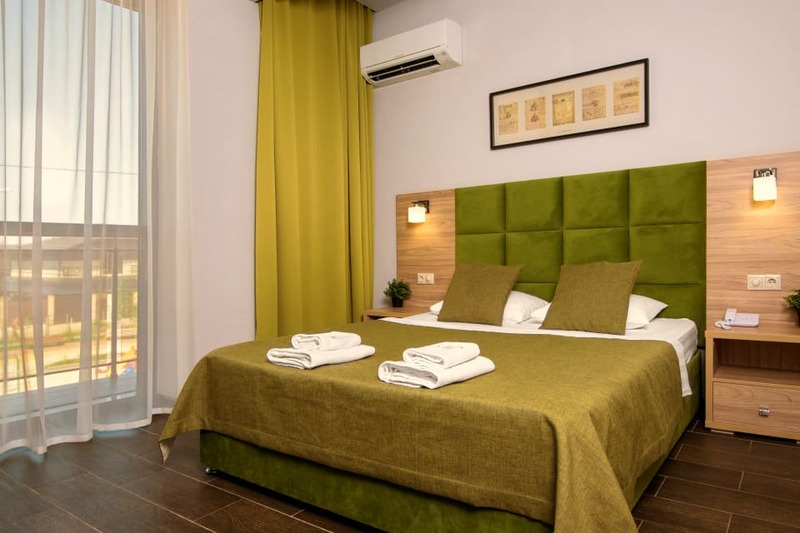 The interior in fresh green tones, the whiteness of our linen and the softness of the beds will take you away from business and will give a serene stay.